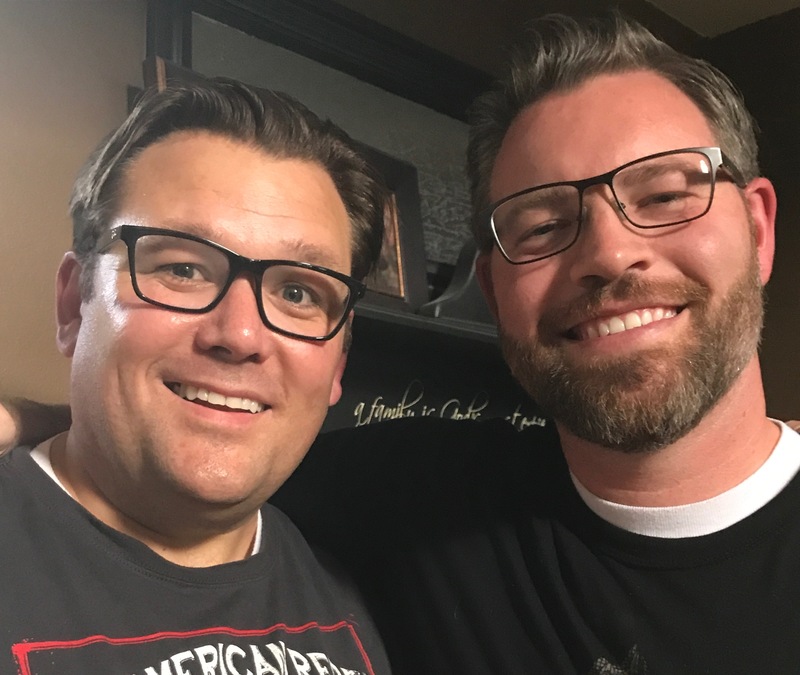 Episode 11 with Jason Hewlett is now available! Jason Hewlett burst on to the entertainment scene with his amazing musical impressions. He was one of the stars of Legends In Concert performing as Ricky Martin and Elton John. He then broke out on his own and quickly became one of the most sought out entertainers in the country. Jason is also one of the nation’s top speakers. In 2016 he was one of just five speakers inducted in to the National Speakers Association Hall of Fame. He now tours around the world speaking to thousands with his message of “The Promise”. On the show, we talk about life in entertainment, the ups and downs of a career in show business, his focus on his family, giving back, the role the church plays in all of it and more. Jason’s enthusiasm and selfless nature will inspire you and make you smile. I’ve heard from many people that this was like listening to two brothers talking and laughing in a private conversation, with some very heartfelt things shared as well that has surprised people. Wonderful time with you Shawn, thanks for the work you’re doing. I have gotten the same response. This was a brotherhood forged over years. It was awesome. Thanks for being so open. You are the best, Jason. I enjoyed watching Jason at RootsTech 2017 and getting to know him better through your podcast is a gift. Jason is so good at impersonating other singers that I was in the audience wondering if he was just lip syncing to recordings, then he flipped his mic upside down. No lip syncing, just pure talent. I enjoy learning of the struggles, effort and faith involved in developing those talents that look so effortless while on stage. I am loving your podcast and the glimpse into how the church and the gospel influence is experienced in those that you interview. Thanks for an uplifting hour that share with us. Thank you Craig! Jason is a true talent. I appreciate the kind words! This is one of my favorite episodes that I’ve gone back and listened to multiple times.